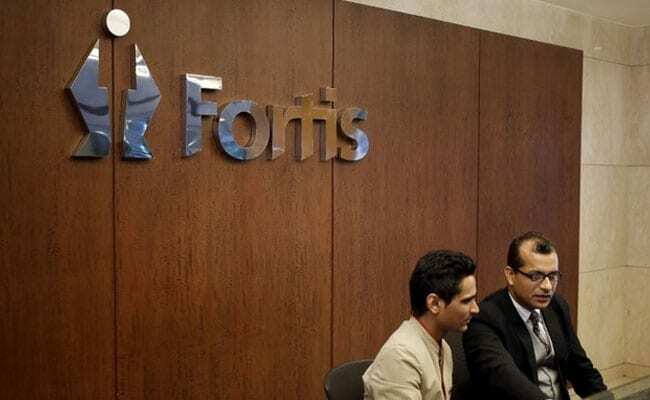 In July 2018, Fortis' board had accepted an offer from IHH Healthcare Berhad to invest Rs 4,000 crore. Fortis Healthcare Ltd on Thursday said its Chief Executive Officer (CEO) Bhavdeep Singh has resigned from the position. The board of directors at Fortis has considered and accepted his resignation, the country's second-largest hospital chain said in a stock-exchange filing. "At the request of the board, Singh has agreed to continue in his current capacity till such time his succession planning is crystallised," it said. In July 2018, its board had unanimously accepted a binding offer from IHH Healthcare Berhad of Malaysia to invest Rs 4,000 crore in it by way of preferential allotment at Rs 170 per share. Why Is Fortis Buying Back Its Assets Less Than 7 Years After Divesting?